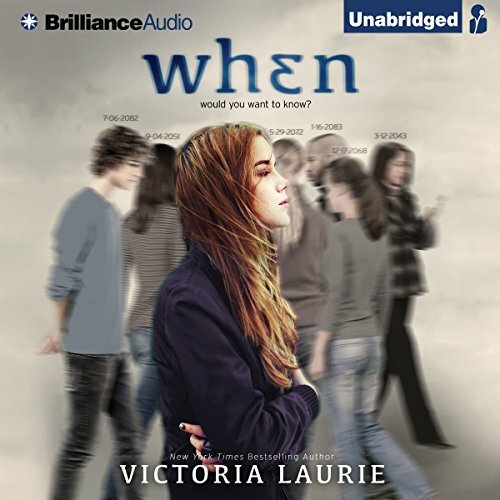 Showing results by author "Victoria Laurie"
Maddie Fynn is a shy high school junior, cursed with an eerie intuitive ability: she sees a series of unique digits hovering above the foreheads of each person she encounters. Her earliest memories are marked by these numbers, but it takes her father's premature death for Maddie and her family to realize that these mysterious digits are actually death dates, and just like birthdays, everyone has one. When is your death day? Word of Abby's talents reading tarot cards has reached a mob boss who wants her help in some business matters and he doesn't take no for an answer. 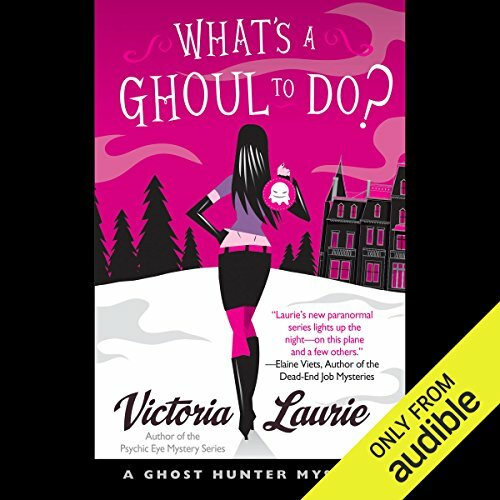 When the police seek out her psychic intuition to shed light on a masked man who's been attacking women, Abby finds herself working both sides of the law on her own, leading her to wonder, why didn't I see this coming? 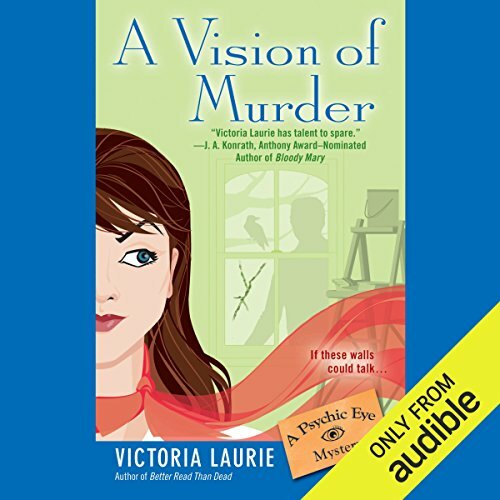 Professional psychic and FBI consultant Abby Cooper has used her inner visions to get her out of many a scrape - and solve many a crime - but she's about to face a murder scene that will put all her powers to the test. Abby's husband, Dutch, has a side business providing security and building panic rooms for wealthy clients. One morning, one of Dutch's partners, Dave, goes missing on his way to meet a client. Abby's intuition tells her something terrible has happened to him. 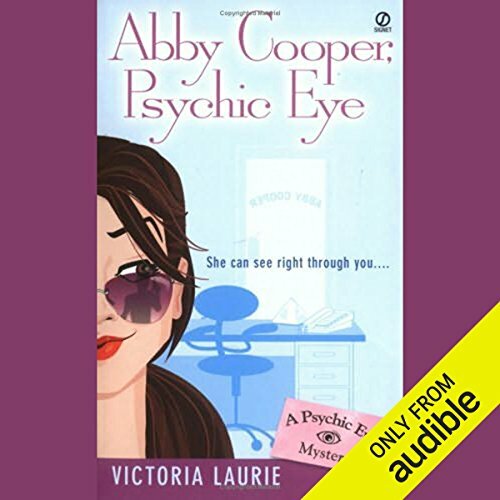 Abby Cooper, Psychic Eye, is having a hard time getting over a gunshot wound from her last case-especially because she didn't see the shots coming. Out of work and second-guessing her abilities, she tries to get back in the saddle by helping her boyfriend Dutch with some of his FBI cases. And soon enough, her intuition returns-with a vengeance. Northelm Boarding School on Lake Placid has the worst bully of all - a demon by the name of Hatchet Jack. M.J. Holliday, along with her partners Gilley and the handsome Dr. Steven Sable, are ready to send him back to the portal from whence he came. The school's summer construction, an uncooperative dean, and the very tempting Dr. Delicious are all trying to distract M.J. from her ghost hunting. It took a while for Abby Coopers FBI agent boyfriend, Dutch Rivers, to accept her psychic gifts as the real deal. But these days he knows better than to question Abby's visions. So when his favorite cousin Chase is kidnapped in Vegas, they both catch the next flight to Sin City. Kidwella Castle in northern Wales is rumored to be haunted by a deadly ghost - the Grim Widow, who allegedly drowns unsuspecting guests in the castle’s moat. 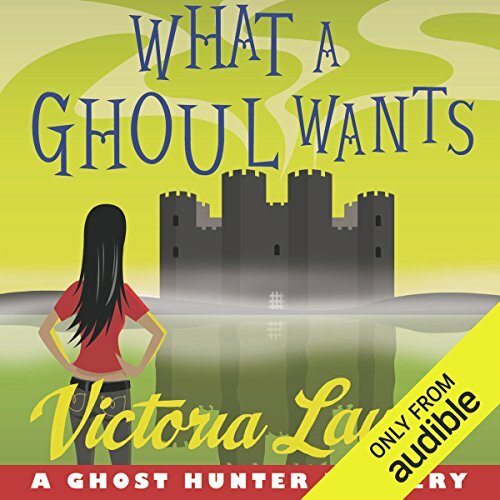 Not long after M. J. and her crew arrive at the castle to film their ghost-hunting cable TV show, Ghoul Getters, two new victims are added to the Widow’s grisly roster. Fear ripples through the castle, especially when it’s discovered that the victims may have had help into their watery graves from the land of the living. 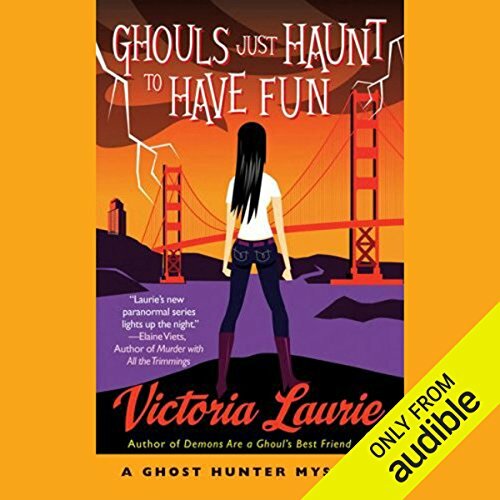 When ghost hunter and medium M.J. Holliday appears on a television show called Haunted Possessions, she encounters an evil knife that releases a demon. Now all hell has broken loose in the haunted hotel where M.J. is staying and its up to her to give the uninvited guest an early checkout. 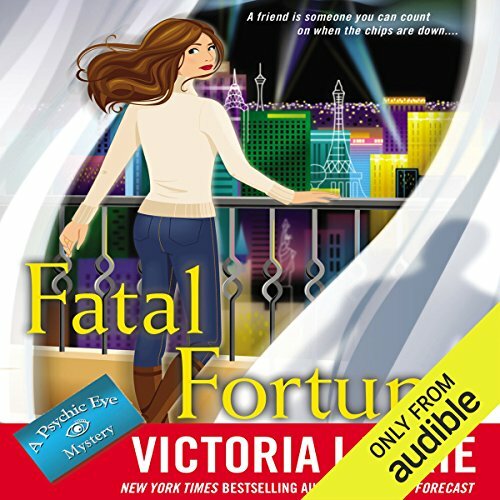 In New York Times best-selling author Victoria Laurie’s newest Psychic Eye Mystery, Abby Cooper is trusting her intuition and heading to Sin City to bet on a friend’s innocence.... 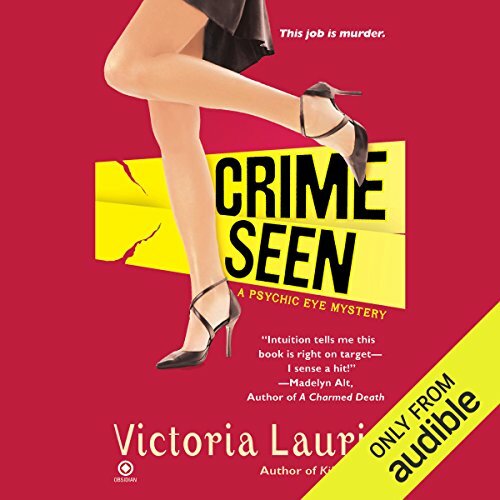 When police show Abby surveillance video of her best friend and business partner, Candice Fusco, shooting a man in cold blood, she can’t believe her eyes. And when the cops tell her they think the victim has ties to the Mob - and perhaps Candice does, too - she can’t believe her ears. Surely there is a logical explanation. It’s said to be good luck if it rains on your wedding day, but Abby sees something darker than storm clouds on the horizon. She’s just had a disturbing premonition of her fianc’s murder. 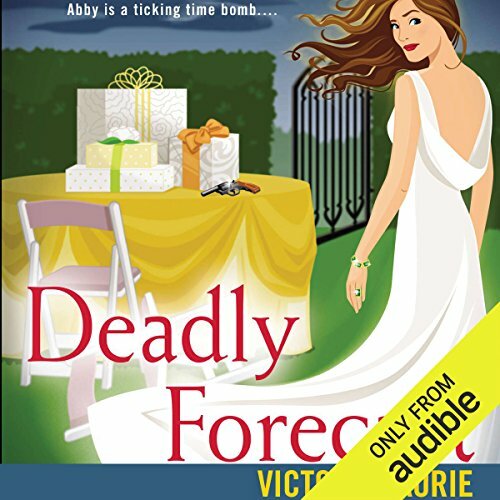 Her husband-to-be has been assigned to a case involving a series of suicide bombings, and Abby’s spirit guides warn her of imminent danger. FBI agent Dutch Rivers is keeping his cool, but Abby can’t quell her anxiety. After another suicide bombing at a local beauty salon, Abby vows to do everything in her power to keep Dutch safe and get him to the altar. 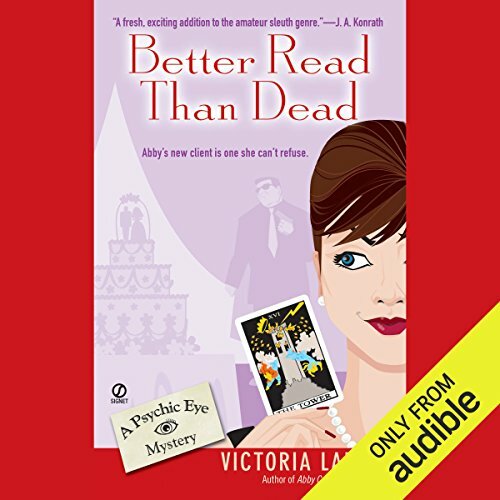 When a childhood friend of Abby's from Denver, Colorado, finds herself short one bridesmaid, it doesn't take a professional psychic to see the opportunity for a much-needed getaway. But one bridesmaid after the next is mysteriously flying the coop, and Abby's intuition tells her their final destination isn't pretty. 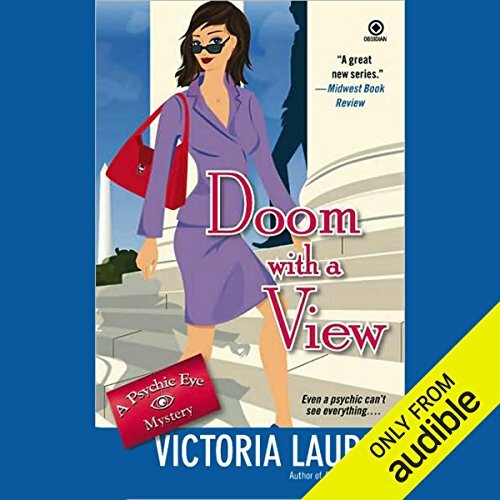 With the wedding party falling apart and her gift of sight never quite so foggy, Abby has to save the date - and herself - from becoming the next taffeta-clad target. Business has been frustratingly slow for Abby. She reluctantly agrees to a job with the FBI, putting her at the center of an internal political struggle between two agents. 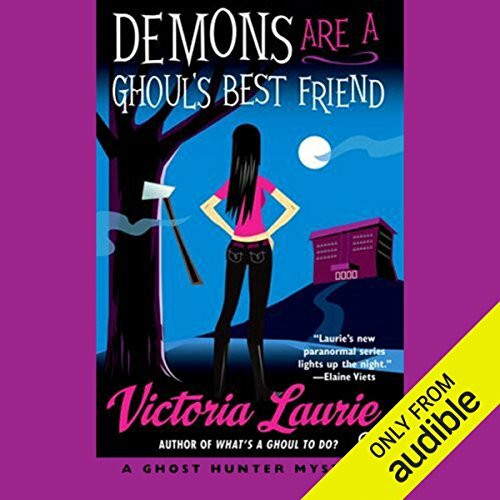 Abby's skills and patience are tested, but when she helps them locate three college students who've mysteriously disappeared, they know she's the real deal. Her intuition says these weren't random abductions. 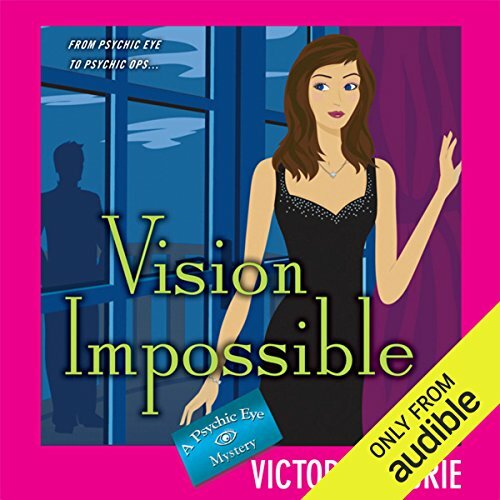 With her psychic eye wide open she sets out to find a kidnapper. This was a hard listen. Abby Cooper is a P.I., psychic intuitive. 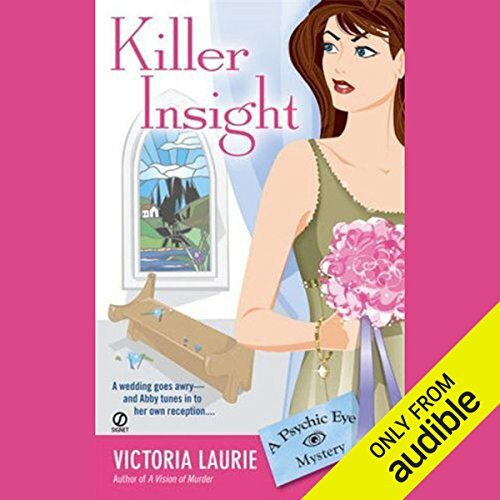 But her insight failed her when she didn't foresee the death of one of her clients - or that the lead investigator for the case is the gorgeous blind date she just met. 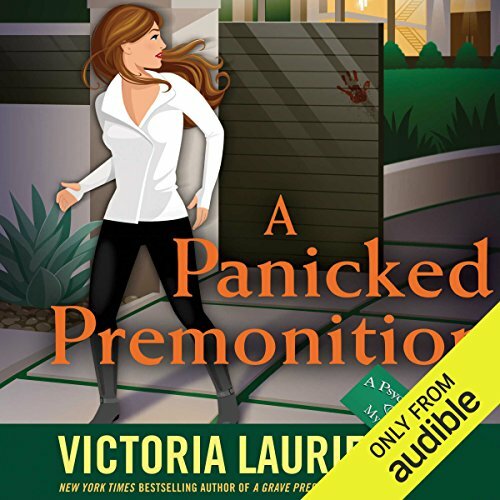 Now, with the police suspicious of her abilities and a killer on the loose, Abby's future looks more uncertain than ever. 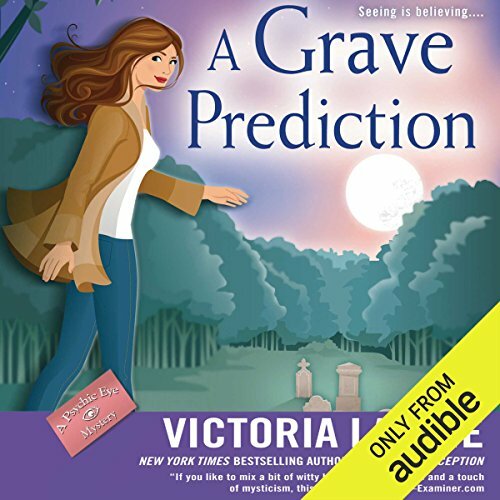 Professional psychics learn to deal with skeptics, but Abby has to prepare herself for one steep uphill battle when she's sent to San Diego to help train FBI officers to use their intuition. Her first challenge: a series of bank robberies in which the thieves made off with loads of cash but left no clues. M. J. has had a distant relationship with her father since her mother died more than two decades ago. But when M. J.; her boyfriend, Heath; and her BFF, Gilley, take a break from their show, Ghoul Getters, and visit her family home in Valdosta, Georgia, they find Montgomery Holliday a changed man. The source of his happiness seems to be his new fiancée, the charming Christine Bigelow. Professional psychic Abby Cooper has invested in a fixer-upper, hoping to make a killing in the real estate market. 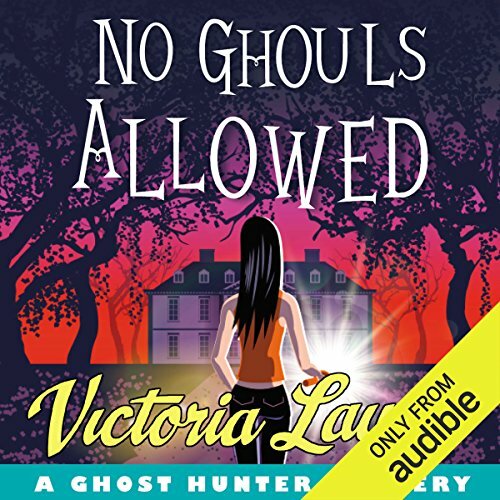 But a killing of another kind puts her plans awry, as the ghost of a murdered woman and some troublesome poltergeists lead her into a mystery that stretches all the way back to World War II. 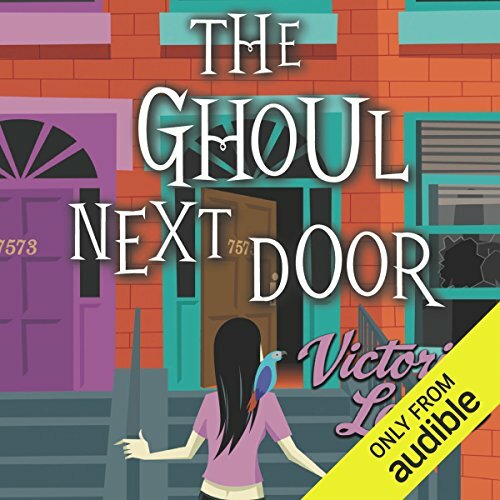 On a well-deserved hiatus from the ghoulish grind of their TV show, Ghoul Getters, psychic medium M. J. Holliday, her boyfriend, Heath, and her best friend, Gilley, are back home in Boston. But there’s no rest for the weary ghost busters. M. J.’s ex comes to her for help - his fiance’s brother Luke seems haunted by a sinister spirit. Abby Cooper, the FBI's newest civilian profiler, is adding "spy" to her resume. The military's digital photography software that captures one's aura - just like Abby can - sits in a drone aircraft that's been stolen. 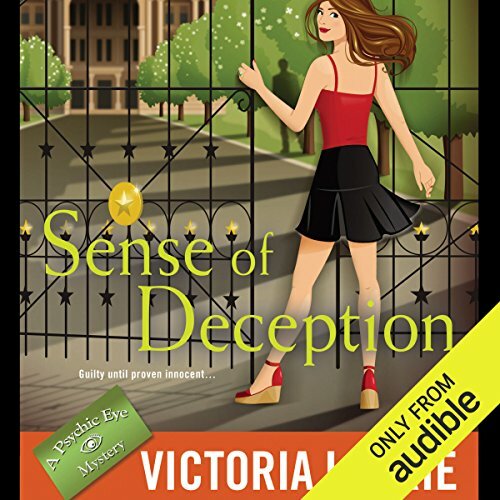 It's a major breach in security, as every country's leader can be identified by their aura.... Abby springs into action to stop the criminals before they set their diabolical plan into motion, while making herself a prime target. 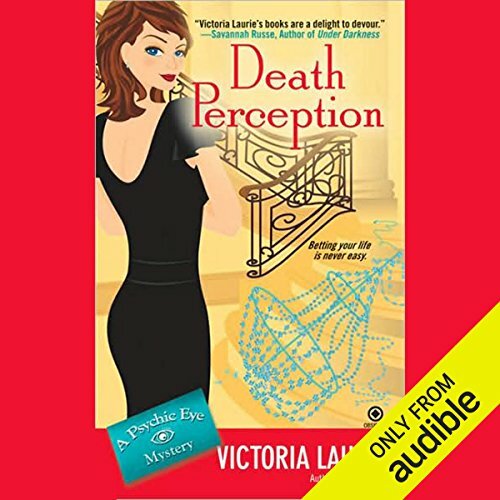 Abby Cooper senses a convicted killer is innocent, but she'll need hard evidence to save the woman before it's too late.... A ticked-off judge has tossed Abby in the slammer for contempt of court, and during her brief but unpleasant stay she learns the story of a condemned woman who is facing a far more serious sentence. Skylar Miller has been found guilty of murder and faces the death penalty. Everyone believes she's guilty, including her own family and her ex-husband - everyone, that is, except Abby.